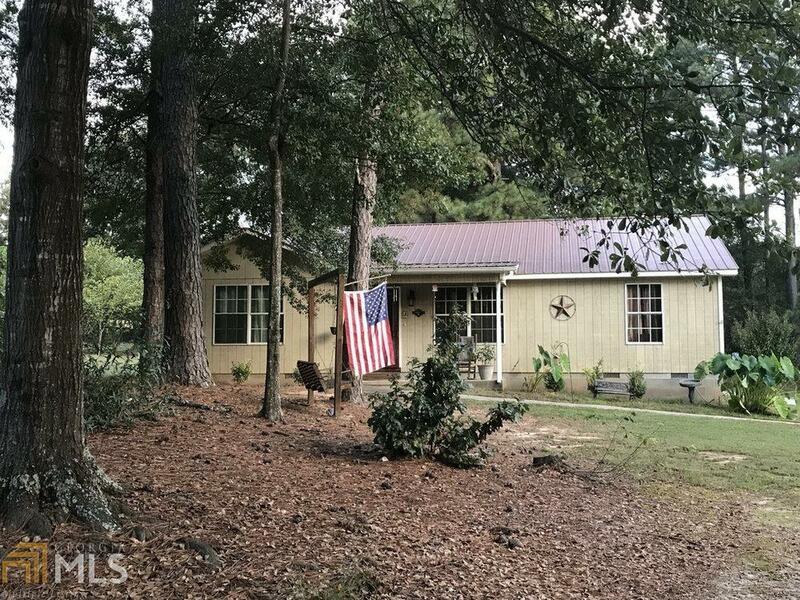 Spacious ranch on .7 acre lot off the beaten path. Quick access to Hwy 316! Large bedrooms in this split bedroom plan, fenced backyard, 2 outbuildings and metal roof. Whole home audio/surround system! NO HOA! Welcome home! Directions: From Athens, 316w To Athens. Turn Right Onto McCarty Road; Home Is On The Left.